Some days when I wake up it’s pretty obvious that my eyebrows had a conference in the night and decided to go in different directions, or have an unruly day or my favourite – go all bushy and weird making me look like an elderly gentleman mumbling into his third whisky at the golf club. This sorts it. You’ve got too enthusiastic with the mascara, haven’t you Suzy, Gemma, Lorraine*, this will comb your eyelashes into individual eyelashes of wonder. MAGIC. We’ve all had this happen. Your new mascara has come in the form of three clumps in a tube. Joy. But the small amounts you do manage to get on your lashes make them look good, so you’re going to push ahead and use it anyway. But damnation if it doesn’t leave little clumps on your nose andeyelashes. Getting them off whilst the mascara is still wet ends with your face looking like you’ve just been down the pit and getting them off once the mascara is dry means you run the risk of pulling your eyelashes out…one…by…one. 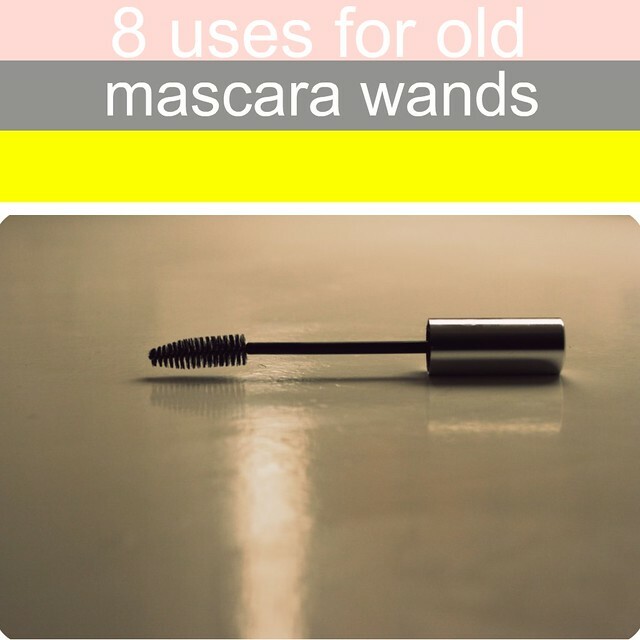 Use an old mascara wand to wiggle the clumps free whilst the mascara is wet. I have a beaded bag which loves to collect dust and a mascara wand has saved it from becoming a dust-clad testament to my slovenly ways. It also works well on the gaps between beads on necklaces or earrings which can from time to time get a bit dirty or worn looking. For reals. This method is better than any stupid little wand that comes in the packet. Because the wands tend to have a bit of flexibility to them you can really work it into the root and get even coverage. My hair almost constantly looks like that time in Science class when they make you stand on that thing and put your hands on that other thing and your hair goes all sticky-outey…you know, those THINGS. So spraying a bit of hairspray onto the bristles of an old mascara wand and smoothing it over my hair sorts me out in no time at all. You know the bit of the tap were the water comes out (is there an obvious technical term other than hole?)? That can get grim, really grim and gunky. MASCARA WAND TO THE RESCUE. Work it in and around the tap and you’ll get the gunk out in no time at all. Lots of times when your sink is clogged up, the stuff that’s clogging it up isn’t even that far down the pipe. 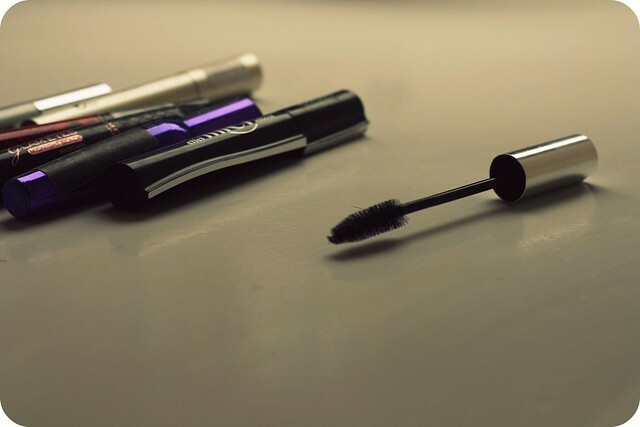 A quick swizz around with an old mascara wand can often sort it and when you pull it back out you can either chuck that gross old noodle or eat it. It’s up to you, you dirtbag. It’s pretty basic really. Fill a sink with warm water and sit your mascara wand it the water. After around 10-15 minutes you’ll notice flakes of mascara have come off and the water is looking cloudy. Coat the palm of you hand in shampoo and work the wand into the shampoo, twisting and turning to get as much of the product off the wand as possible. Wrap your hand around the wand and move your palm up and down. 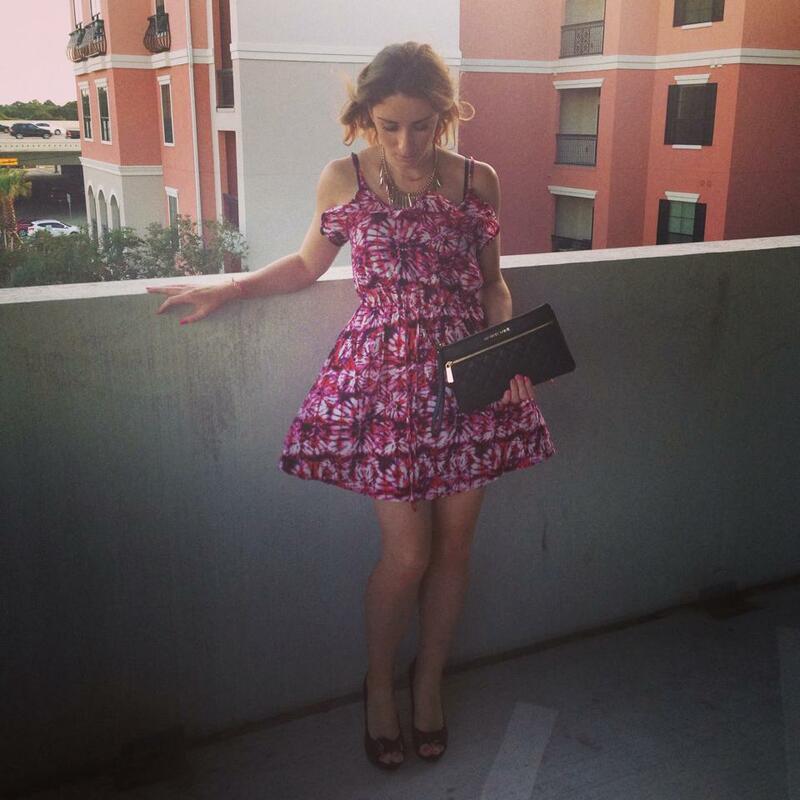 Next Entry Choos And Fashion Doos Quick 5 minute tips!